Becoming a brand ambassador can be a great way to have a fun job in college that can earn you some extra cash. You might not realize it, but small and large brands are consistently looking for people to be the face of their company on college campuses and in cities and towns nationwide. When you think of brand ambassadors, too often people think of major celebrities on TV. However, most brands do local events all the time - from sampling in retail stores to handing out flyers on college campuses. Sometimes brands host events at bars, nightclubs, restaurants, or even on campus, to promote their "thing". For example, when the ridesharing company Lyft was launching, it hired brand ambassadors on college campuses nationwide to promote the ridesharing app to friends, family, and anyone they saw waiting for a ride around campus. 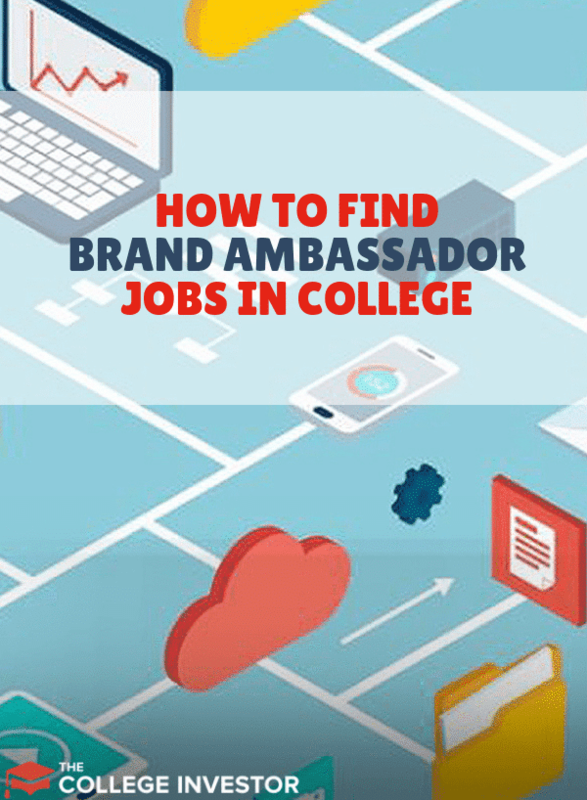 Where To Find Brand Ambassador Jobs In College? Brand ambassadors do exactly what it sounds like: you become an ambassador for a brand to other people. You will represent the brand somewhere - whether at an event or in a store. Sometimes you'll do things like hand out samples or maybe do a demo. And many more different activities. The great thing is that being a brand ambassador in college can work really well because the schedule typically works around your school schedule. Many events will be nights and weekends, and most are pretty short duration. To become a brand ambassador, employers will want outgoing candidates. You should be able to communicate extremely well, and not be afraid to pick up a discussion with strangers. Many brands now look to social media for influencers to promote brands. Having a great social media following, with great content, is a way to start. 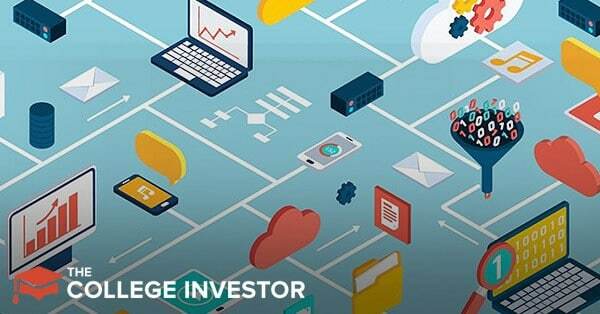 You might also consider creating a personal website to showcase your experience. Brand ambassadors also need to be professional. You're going to be representing a brand at an event - and your behavior reflects on the brand. If this sounds interesting to you, it'a actually really easy to find brand ambassador jobs. We have a search tool below that you can use to search brand ambassador jobs in your area and see if you can find any that would be a great fit. Being a brand ambassador in college is a quick and easy way to make extra money. Plus, the events you work at are usually a lot of fun! And you get paid! Win-win-win!